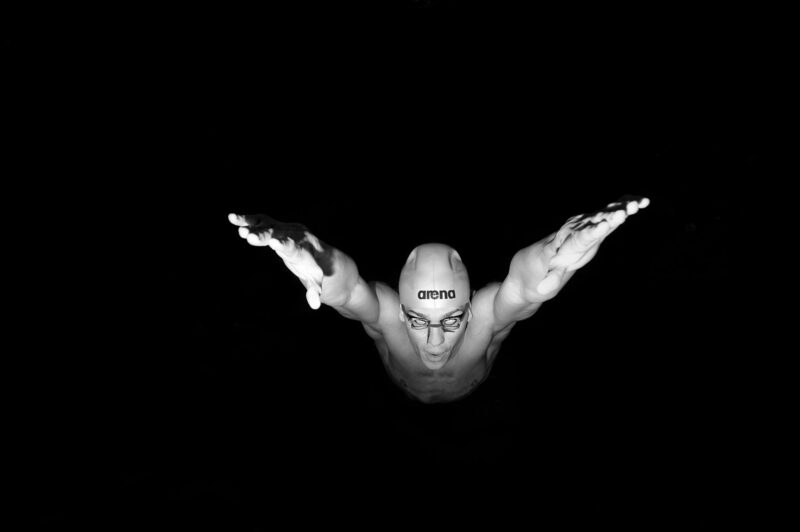 Tom Shields is an American butterfly and freestyle specialist hailing from Huntington Beach, California. 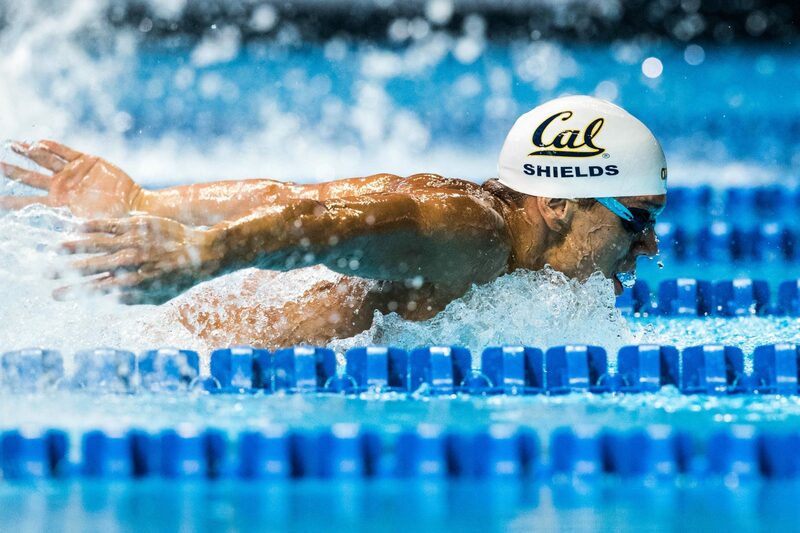 Shields has bachelor’s degree in Religious Studies from the University of California, Berkeley, and currently holds the American record in the 50-meter butterfly, the 100-meter butterfly, and the 200-meter butterfly (all short course). Born to parents Tim and Jolene in Panama City, Florida, Shields moved to the west coast with his family when he was two years old, where he learned to swim by the age of three. He began swimming competitively for a local swim club when he was eight, progressing rapidly through level groups and time standards, emerging as “one to watch.” Before focusing all his energy and attention into competitive swimming, Shields dabbled in other sports and activities including boy scouts, baseball, basketball, tennis, water polo, even piano and the locally-renowned junior lifeguard program. Forever a fan of ocean recreation, Shields continues to enjoy surfing and bodysurfing during his free time. And while Shields is fond of his Southern California hometown, he currently enjoys living in Berkeley with his wife, Gianna. In his four years as a student-athlete at Edison High School, Shields registered times that rivaled top-8 finishes at NCAA Division 1 Championships. He won the CIF Southern Section title in the 200-yard freestyle four years in a row, also bringing home two titles in the 100-yard butterfly. Shields was named the National High School Swimmer of the Year his senior year (2009), and set the national high school record in the 200-yard freestyle (1:33.83). 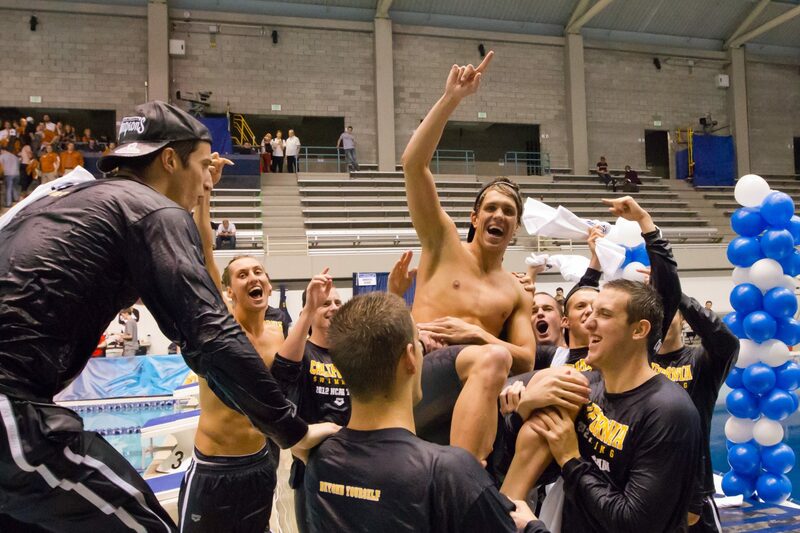 Shields won the Pac-10 championship in the 100-yard butterfly and was named the 2010 Pac-10 Freshman of the Year. He went on to win national titles in the 100-yard butterfly, the 400-yard freestyle relay, and the 400-yard medley relay at the 2010 NCAA Division 1 Championships, where he also placed 2nd in the 200-yard butterfly. 2011 presented opportunities for Shields to practice more versatility in his event line-up. At the 2011 Pac-10 Championships, Shields won the 200-yard freestyle and was on the winning 400-yard freestyle and 400-yard medley relays. His performances also earned him the award of 2011 Pac-10 Swimmer of the Meet. A few weeks later at the 2011 NCAA Division 1 Championship meet, Shields brought home a national title in the 100-yard backstroke and silver in the 100-yard butterfly (two events that run nearly back-to-back), helping launch the Cal program toward their first National Championship title since 1980. Shields was the 2012 Pac-10 champion in the 100-yard butterfly and 200-yard butterfly, also anchoring the winning 400-yard freestyle relay. At the 2012 NCAA Division 1 Championship meet, Shields swam the butterfly leg on the 200-yard medley relay and was on the 800-yard freestyle relay, which both finished second. Shields also swam the butterfly leg of the winning 400-yard medley relay. Individually, he finished with a silver medal in the 200-yard butterfly, and won gold in both the 100-yard butterfly and the 100-yard backstroke, setting a national record in the former, and a school record in the latter. 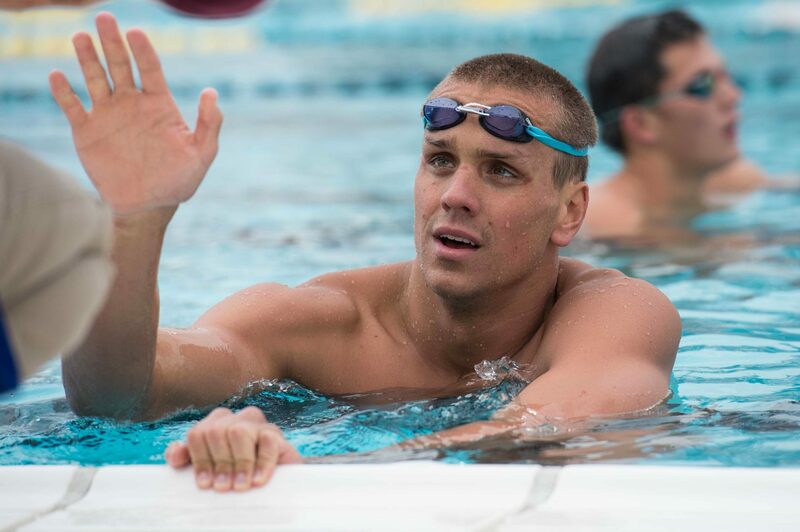 That year, Shields was named the 2012 NCAA Swimmer of the Meet, having once again pushed his team to a second consecutive National Championship title. Shields left it all in the pool during the 2013 NCAA Division 1 Championship meet, winning national titles in both the 100-yard butterfly and the 200-yard butterfly (first ever title in this event), and finished second in the 100-yard backstroke. Shields’ first appearance at Olympic Trials occurred in 2008 while the world prepared for the Beijing Games. About to head into his senior year in high school, Shields swam a considerably large event line-up including the 200-meter butterfly, 100-meter freestyle, 200-meter freestyle, and 400-meter freestyle. His best finish was placing 45th in the 200-meter freestyle. 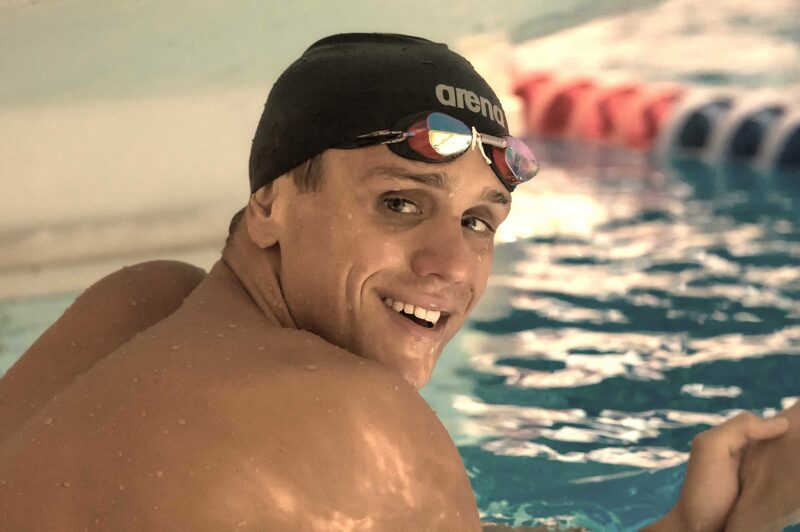 Shields’ first international competition was as a member of the U.S. team at the 2011 World University Games in Shenzhen, China where he captured his first international medal with a second-place finish in the 100-meter butterfly. The Olympic trials for the 2012 London Olympic Games saw a more-experienced Shields rise to the platform. In the 100-meter butterfly Shields was 3rd going into the final heat and finished 4th overall, just missing qualification. 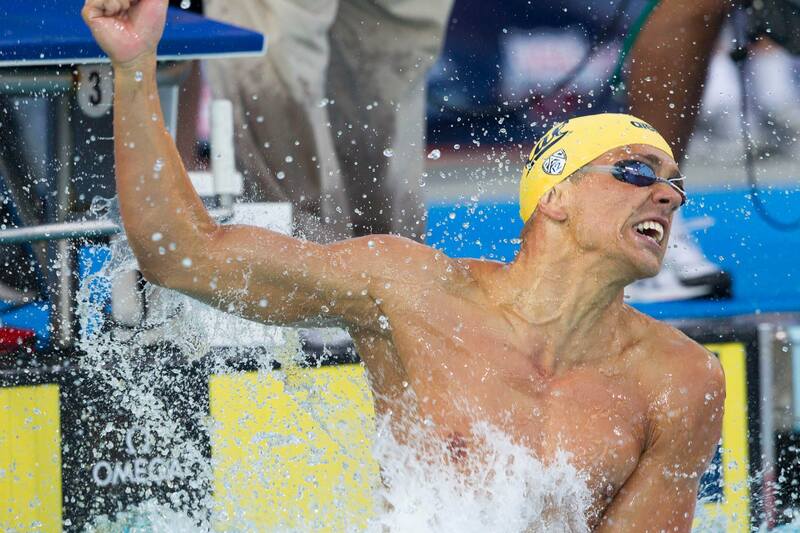 His other finishes included 9th in the 200-meter butterfly and 21st in the 100-meter freestyle. Later that year, Shields swam in the Short Course World Championships in Doha, Qatar and won silver and bronze medals in the 100-meter butterfly and 50-meter butterfly, respectively. butterfly races. 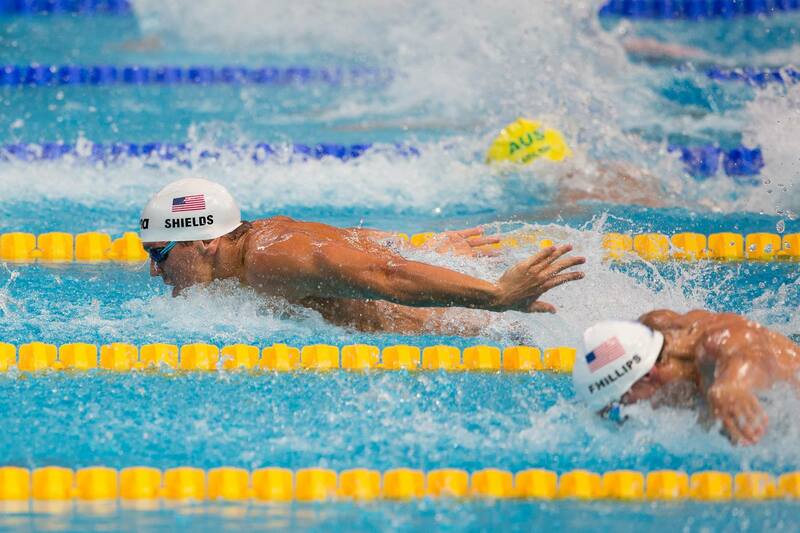 Also in 2014, Shields swept the butterfly events at the 2014 Phillips 66 Nationals in Irvine, California, out-touching a loaded field to earn his first spot on a Pan-Pacs roster. In his first event, 200 butterfly, Shields was disqualified in the preliminary heats for a bad touch at the half way point. His time would have put him as the 5th seed in the final. More disappointment came in the 100 butterfly. Shields had a solid swim in the heats, finishing in 52.00 which was good enough for fourth. The problem was the three men ahead of him were Michael Phelps, Ryan Lochte and Tim Phillips. As the fourth American, Shields had to sit the final out. Phillips had to slip to the ‘B’ final. Fifth place in the heats also went to an American, Matthew Ellis and like Shields, he also sat out the final. 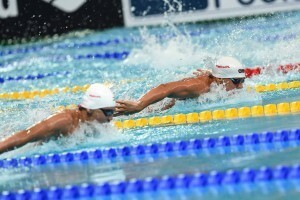 At his first World Championships, Shields made the final in both his events and the medley relay. He helped USA to a gold in the 400 medley relay. In his individual events he finished 4th in the 100 meter butterfly and 8th in the 200 meter butterfly. At the 2015 Duel in the Pool Shields grabbed the gold in the 200 scm fly in a new American Record. His time of 1:49.05 marked him as only the 7th man under 1:50. Just a few days later Shields competed in the 100 scm fly, this time crushing the field, and breaking a second American Record of the meet. His time of 48.63 broke his own American Record and nearly chased down the World Record. With all eyes on Michael Phelps to make his 5th Olympic Games, Shields quietly swam his way to his first Olympics. Shields went out quick in the first 100 meters, a second behind Phelps, but a second and a half faster than the rest of the field. He tightened up in the final 50 but had done enough to hold on to take 2nd. 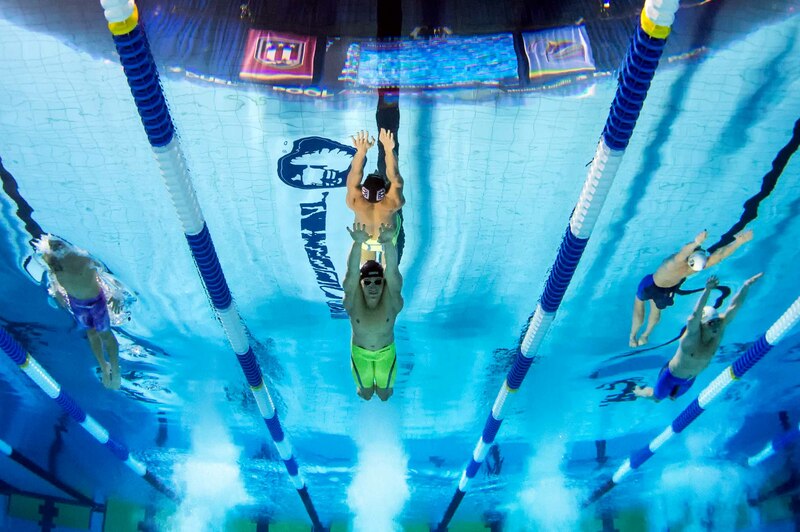 In the 100 meter butterfly, Shields went head-to-head with Phelps again swimming next to each other in the outside lanes. At the turn Shields sat in 6th place and Phelps in 4th, but their endurance pulled through to bring them home. Shield came back strong to finish 2nd, behind phelps again and just touching out his Cal teammate, Seth Stubblefield who came in 3rd. He will swim the butterfly double again in Rio. Shields won an Olympic gold medal as a member of the 400 meter medley relay. Shields swam the butterfly leg in the heats to qualify in second place. 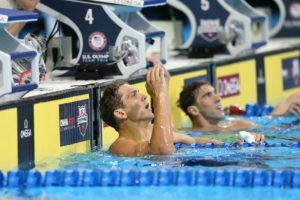 In the final, Ryan Held, Cody Miller, Michael Phelps and Nathan Adrian joined to take the gold. Shields made his first Olympic final in the 100 meter butterfly where he finished 7th in 51.73. In the 200 meter butterfly, Shields finished 20th overall.